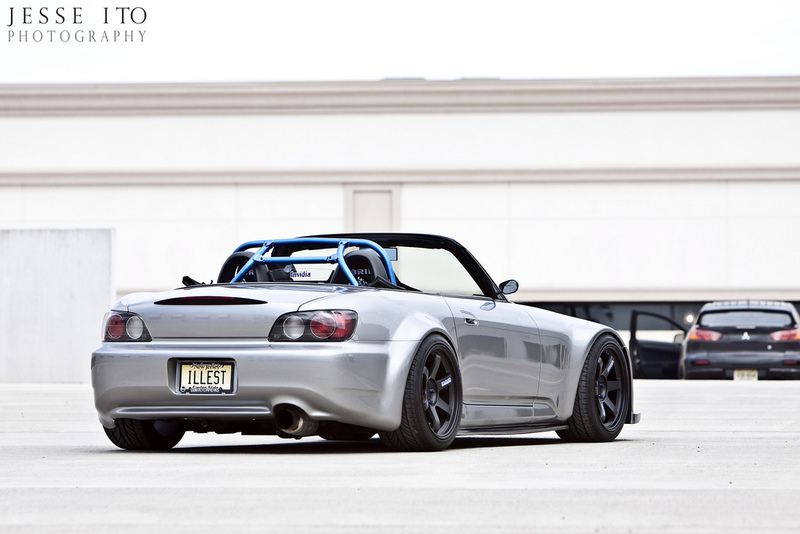 I’ve been seeing this S2k on several sites/forums. Overall dope. Lovin’ the TE37’s of course which compliment the drop and that rear fender. This entry was posted on July 23, 2011 at 2:26 AM and is filed under Cars with tags AP, AP1, AP2, AP3, boosted Honda S2k, Boosted S200, Boosted S2000, Honda S2000, Honda S2k, illest, Jesse Ito, Jesse Ito Photography, New Jersey ILLEST, S2000, TE37, Turbo S2000, VOLK TE37, Volks. You can follow any responses to this entry through the RSS 2.0 feed. You can leave a response, or trackback from your own site.